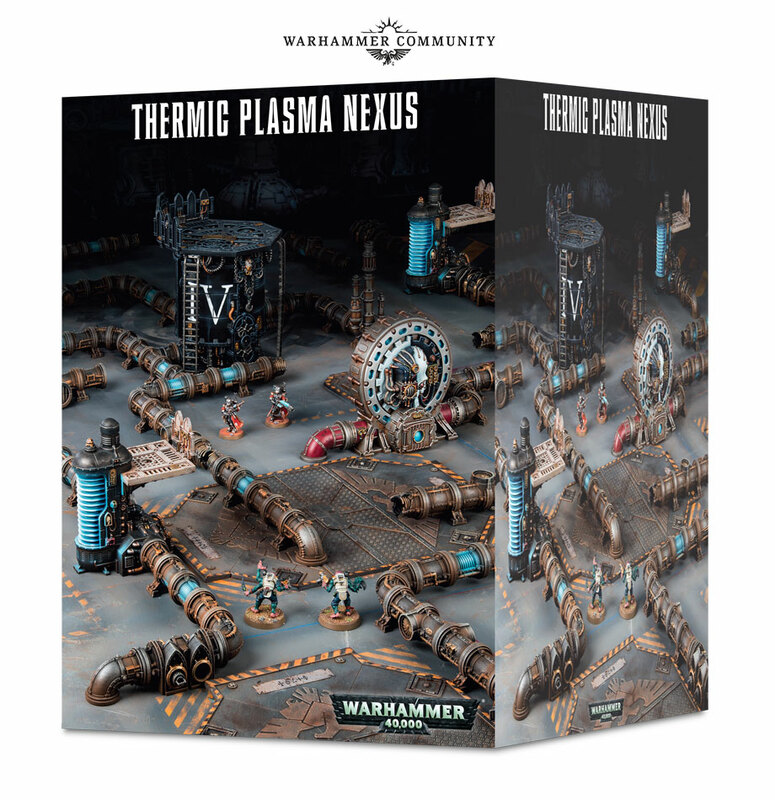 Games Workshop zeigen eine Vorschau auf Produkte, die zu Weihnachten erscheinen werden, traditionell Bundle und neues Hobbyzubehör und ein kleiner Ausblick auf Warhammer Quest: Black Fortress. 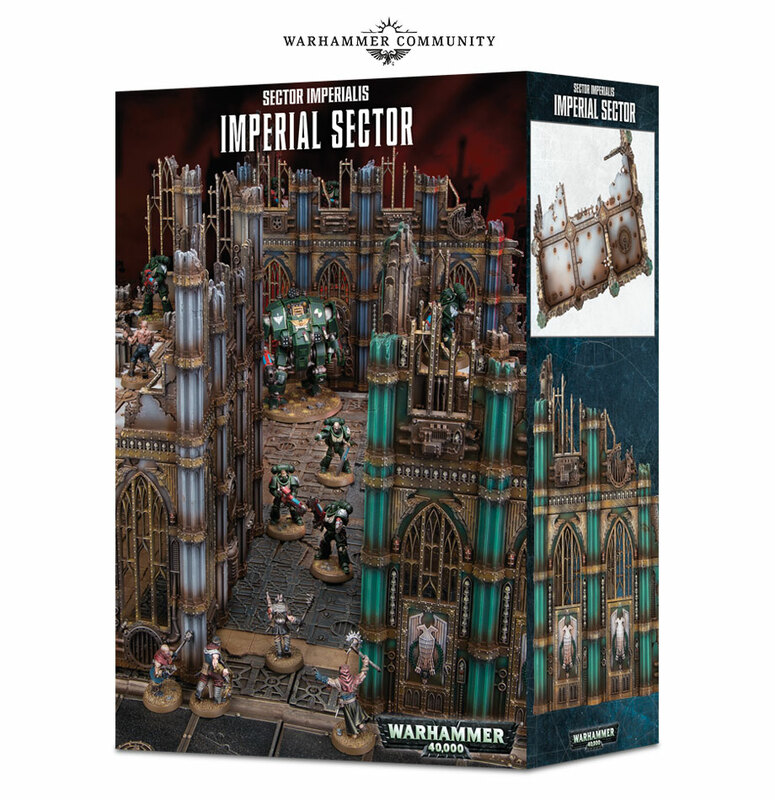 Available to pre-order next weekend, come a host of board-filling scenery sets for Warhammer 40,000 and Warhammer Age of Sigmar. 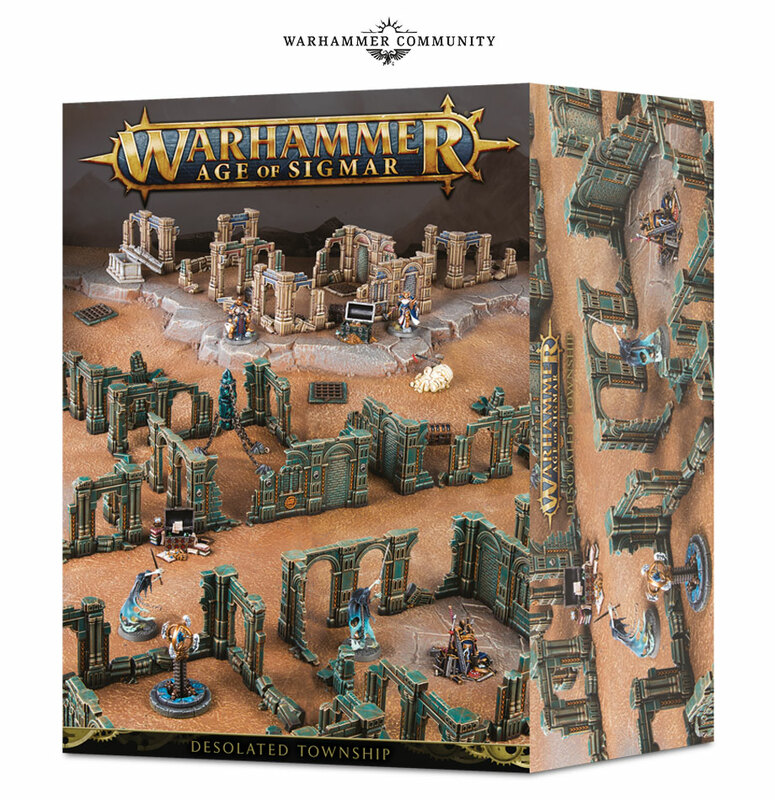 Each contains a gaming-table’s worth of terrain, and are the perfect way to embark upon building that awesome board you’ve always dreamed of. 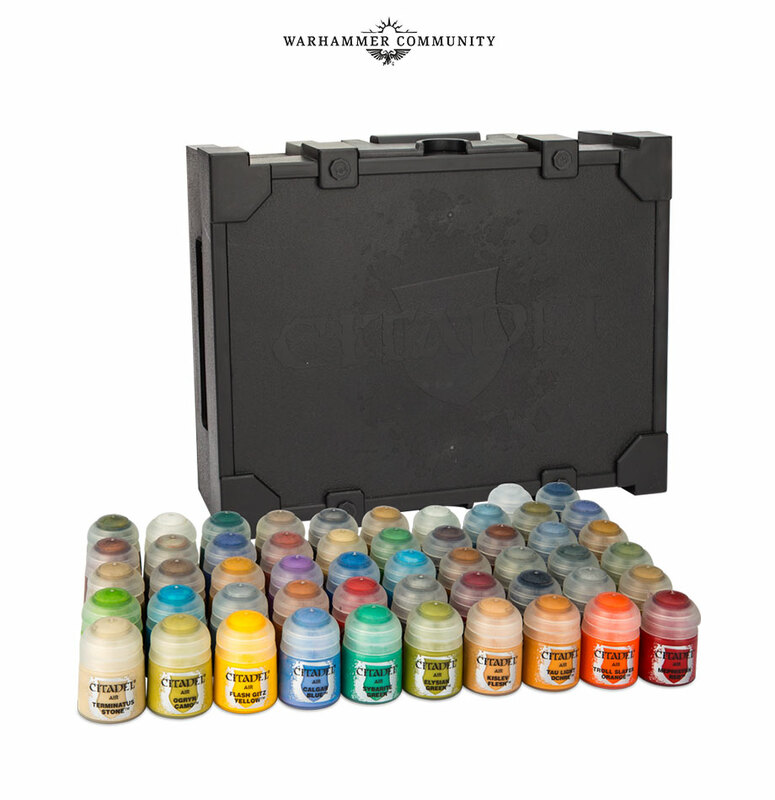 And if you’re looking for a gift for a gamer, these sets are ideal, as they will be relevant whatever army they play. 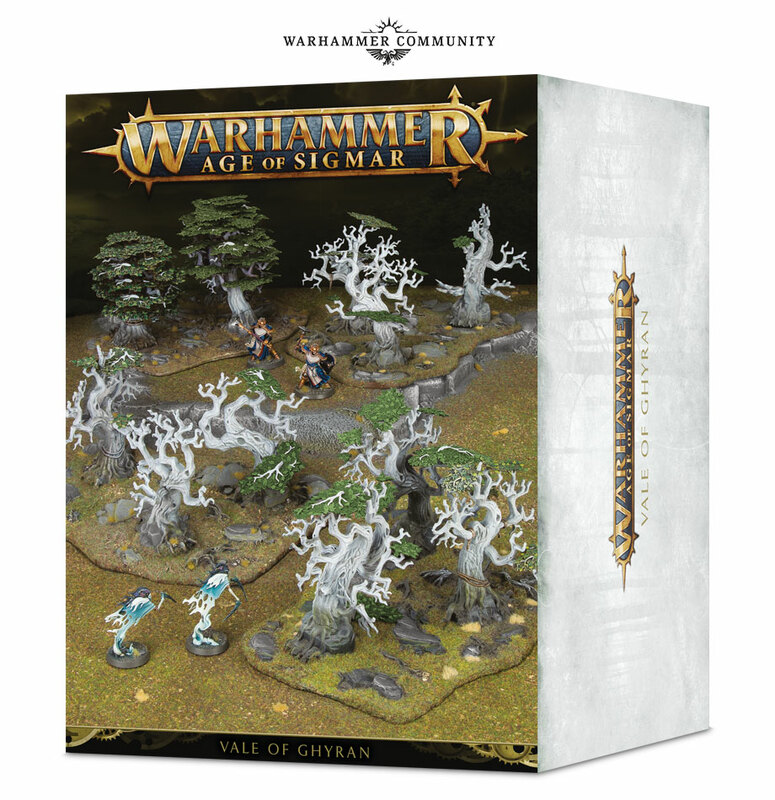 And let’s face it Sylvaneth fans – you really can never have enough Wyldwoods. 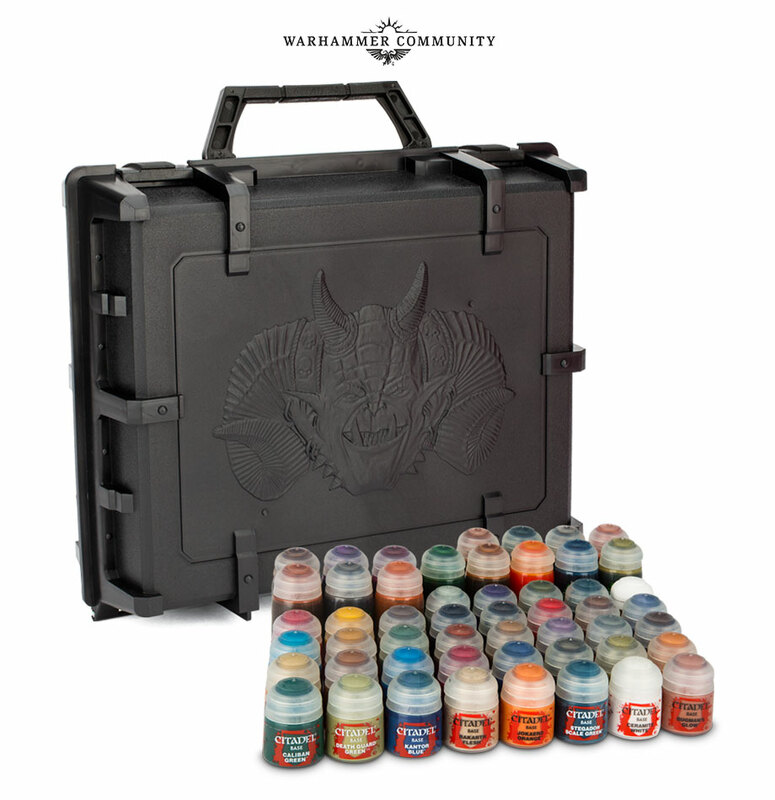 There’s also a swathe of new painting sets on the horizon, letting you take full advantage of the Citadel Paint System by getting a great selection of options from the Layer, Shade or Air ranges – plus a project box to boot. 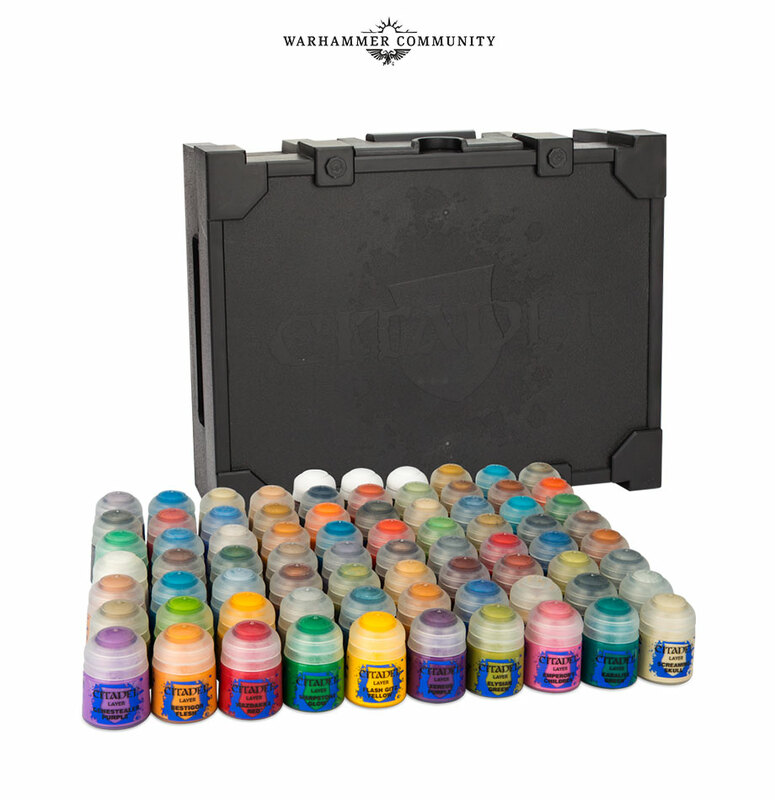 There’s also an Ultimate Project Paint Set, for those of you in serious need of a stock up across all your colours or who are about to embark on a major painting project. 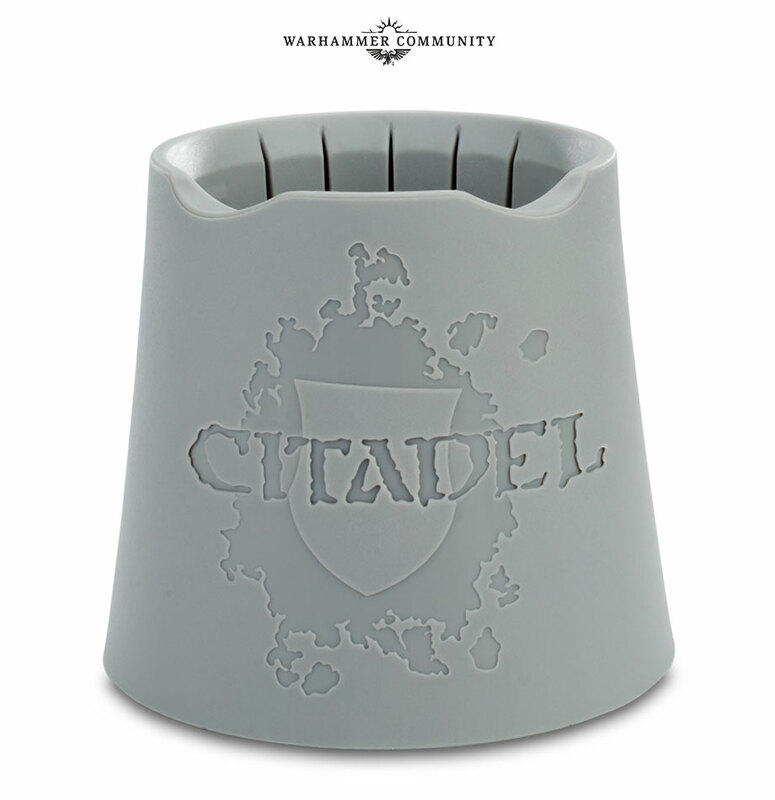 Remember life before the Citadel Painting Handle? We can’t. If you’re anything like us, this unassuming little tool quickly established itself as one of your essential painting companions. And, alongside our best-ever water pot, it will soon be joined by 2 new handy tools. 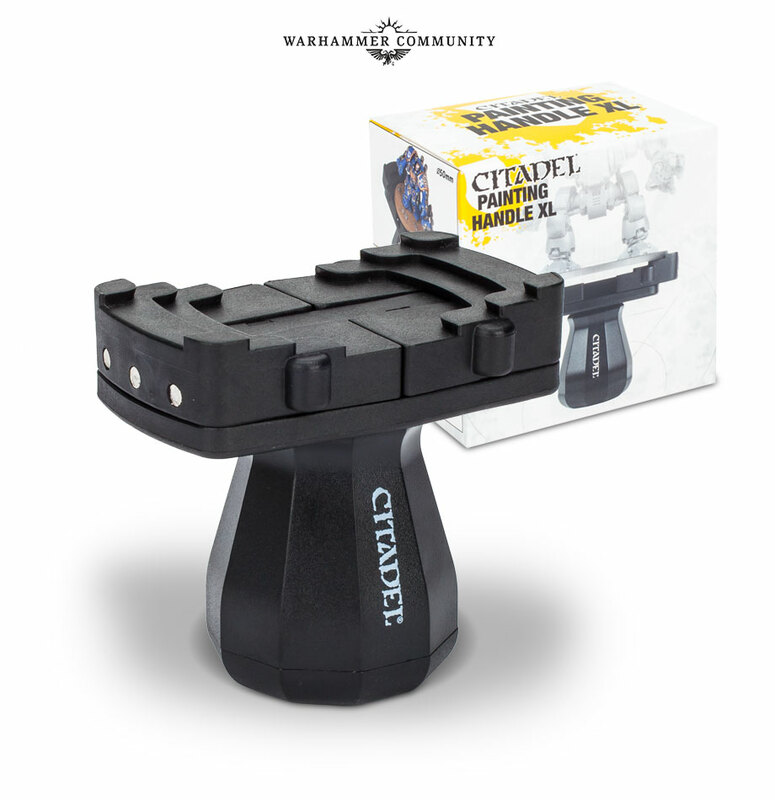 The first of these is a larger painting handle that can hold model bases as large as that of a Redemptor Dreadnought, so you can get a grip on any size of project. 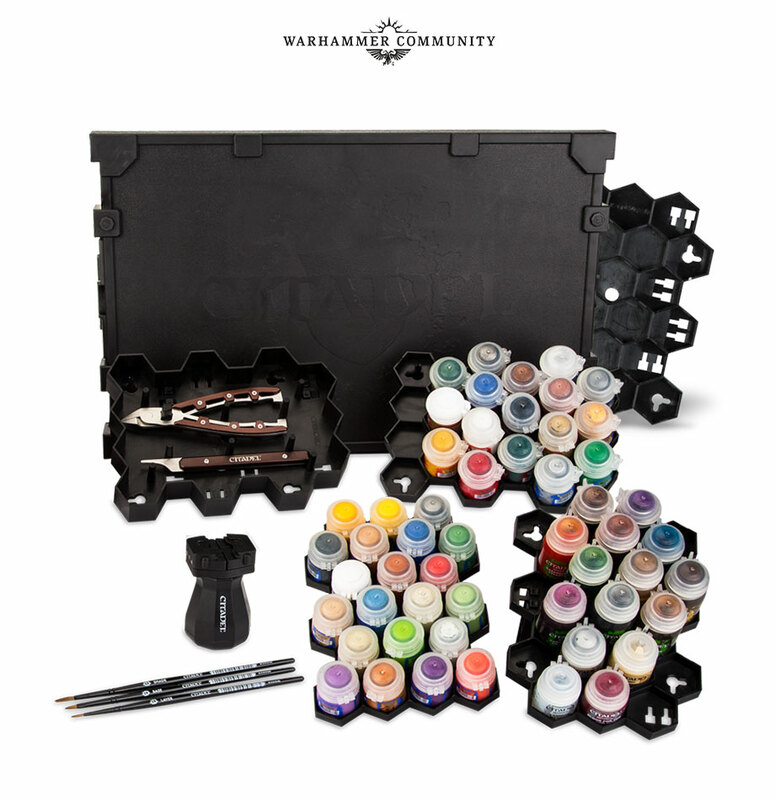 The second is an “armed” version that can hold multiple components in place while painting – giving you the advantages of painting by component, and of painting a fully assembled miniature all at once! 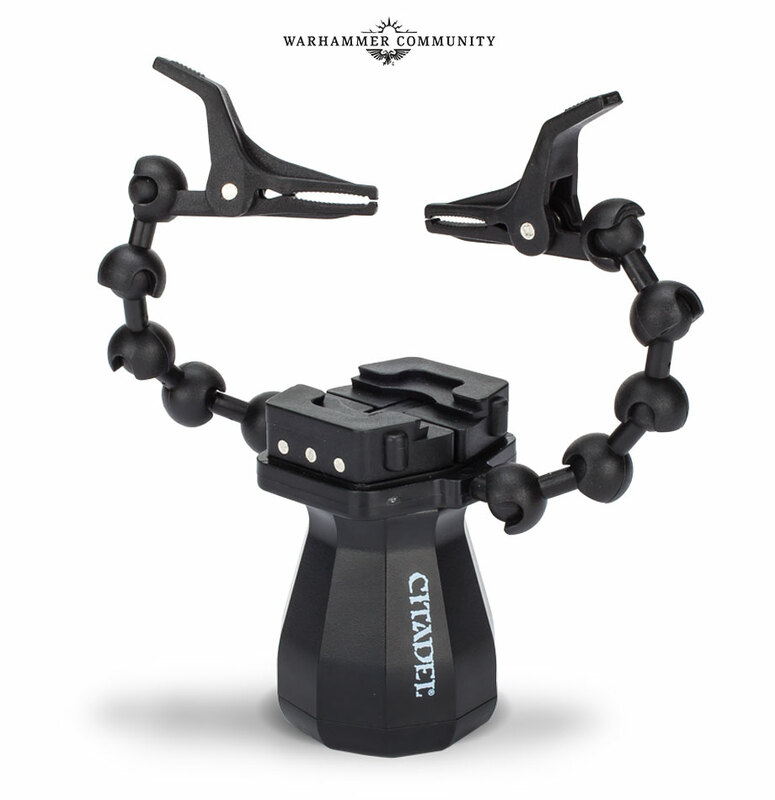 What would Christmas be without some new Battleforces? 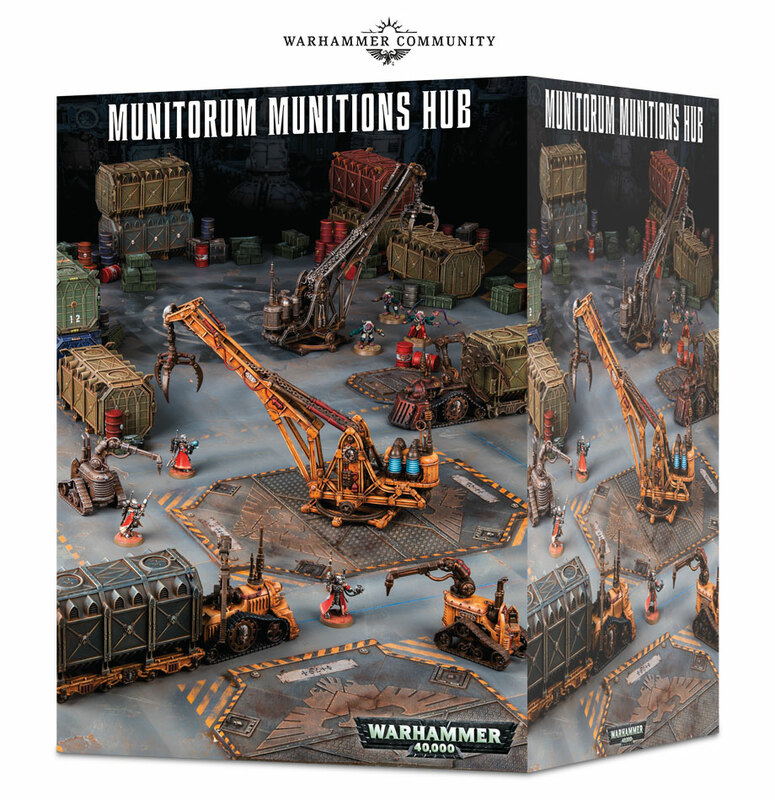 There’s nothing quite like cracking open one of these massive boxed sets and basking in the glorious miniature goodness within – and the fact they save you a few bucks doesn’t hurt either. 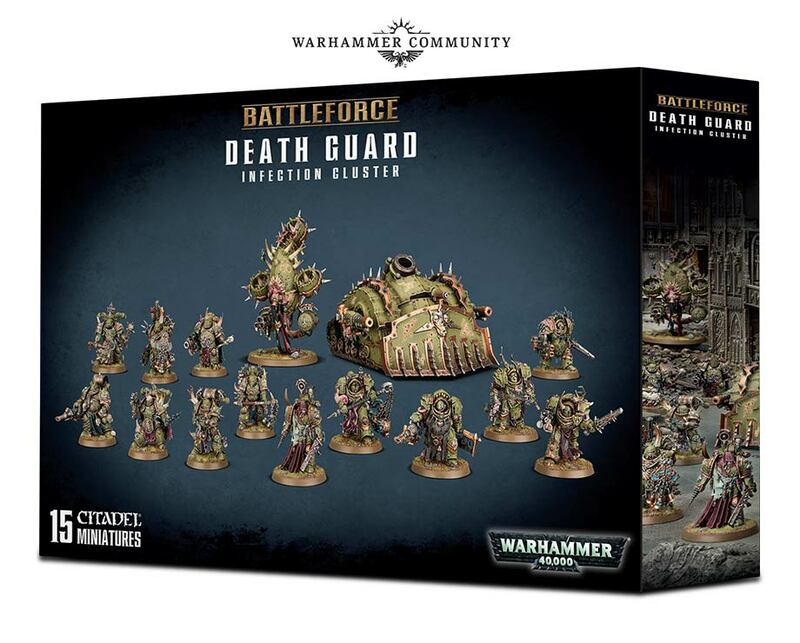 On shelves in early December, the battleforce offer this year will include both Warhammer 40,000 and Warhammer Age of Sigmar armies – 10 in total. 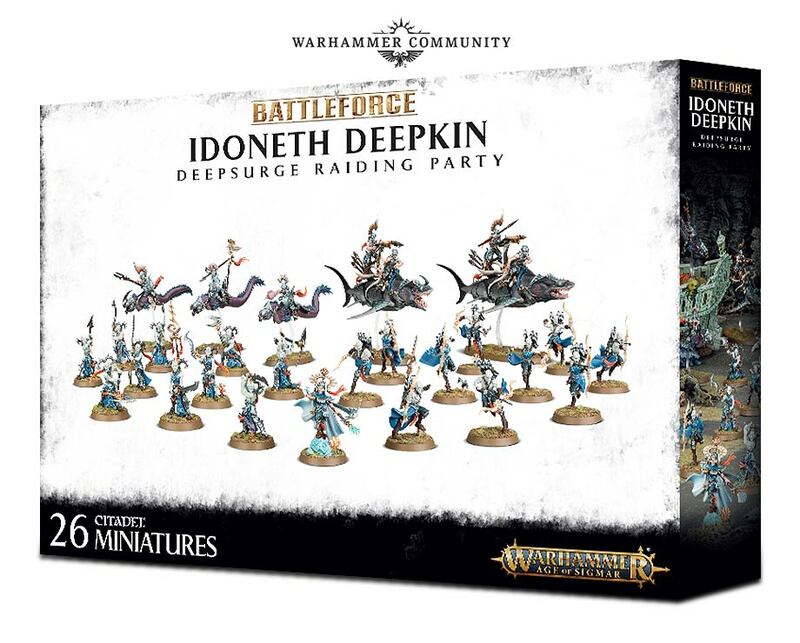 These are brilliant ways to kick off a new collection, each packed with great units that any army can use, meaning even if you’ve already got a considerable collection, you’ll find lots of stuff in these sets you can use. Also landing in time for Christmas will be one of the most anticipated releases of the year land, with Warhammer Quest: Blackstone Fortress. In this new game, you’ll have the chance to dive into one of the 41st Millennium darkest mysteries in thrilling cooperative adventures. Working with your friends, you’ll choose from a cast of heroes and battle your way to the heart of a Blackstone fortress in search of glory and secrets… (also, monsters). We’re incredibly excited to share Blackstone Fortress with you guys – this is a roleplaying boardgame of exploration and adventure unlike anything you’ve seen before – and includes some new Warhammer 40,000 models that you will not believe… For now, suffice to say, you should save a space on your Christmas list for this one. We’ll have more details on all of these releases, and more, for you soon. Let us know what you’re looking forward to most on the Warhammer 40,000 and Warhammer Age of Sigmar Facebook pages. Die neuen Wasserbecher sind mal wieder ein Pflichtkauf für jeden Hobbyisten. Welchen Vorteil hat dieser gegenüber nen normalen Glas oder Becher? Ich glaub das war Sarkasmus! Wenn man unbedingt ein Logo am Becher haben will und nicht weis wohin mit dem Geld, dann ist es die richtige Wahl. Wenn du den offiziellen GW Wasserbecher mit dem demnächst erhältlichen offiziellen GW Wunderwasser (5,99€ für 0,5l) benutzt, bewirkt die Synergie eine 30% spürbar bessere Reinigung deiner GW Pinsel und das GW Wunderwasser hilft dir auch bei der besseren Farbverdünnung der offiziellen GW Farben, was eine 40% bessere Nutzung der Farben gestattet. Warnung: GW Synergybonus wird nur bei 100% Nutzung von GW Produkten gewährleistet. Zumindest den, dass er Vertiefungen hat, in denen man einen Pinsel ablegen kann. Beim Pinselbecher warte ich mal ab, was er kostet und ob er neben der Pinselablage noch andere Features aufweist. Von den beiden Malgriffen werde ich mir aber jeweils einen holen. Ich fand schon den aktuellen sehr praktisch. Und auf Blackstone Fortress bin ich mal gespannt. Der Rest ist für mich persönlich bisher eher uninteressant. heißen die nicht pague marines? Wundert mich, dass beim „Desolated Township“ nur bestehende Modelle drin zu sein scheinen. Ich hatte fest mit den mehrstöckigen Ruinen gerechnet. Auf die großen Armeeboxen bin ich aber schon sehr gespannt. Und ein Halter für große Bases – yeah! Was ich mich bei dem großen Halter frage: Geht der auch mit Eckbases? Und bei Sekundenkleber gilt: 1tens weniger ist mehr, 2tens Cyanacrylat reagiert besser mit Feuchtigkeit. Bevor ich zwei Teile zusammenklebe, hauche ich den Kleber an. Das funktioniert bei mir einwandfrei (und tatsächlich innerhalb weniger Sekunden). Und mit dem richtigen Anpressdruck hält bei mir Sekundenkleber (der billige ausm 1€-Laden) bombenfest. Magic activator von army painter ist meine Erlösung für sekundenkleber Stress gewesen. Ich stifte allerdings auch alles was sich stiften lässt.